Rain provided design and coordination and strategy to NV Energy’s coporate communications. From a quarterly newsletter that engaged and celebrated their employees and achievements to their annual reports and other shareholder tools. 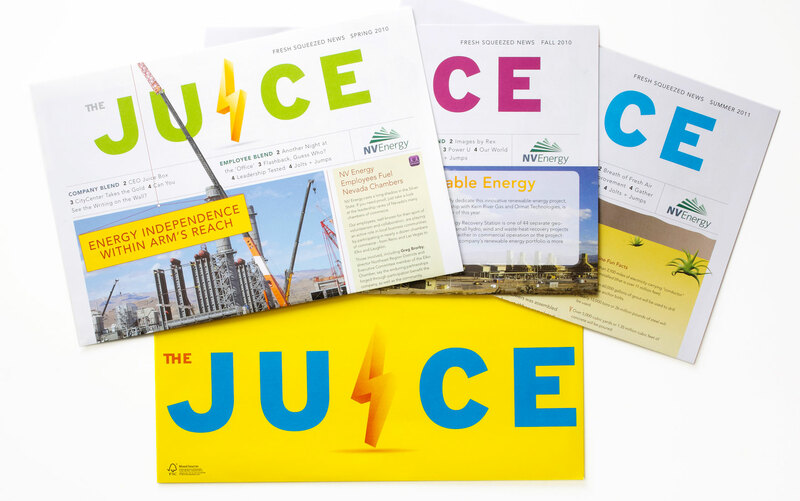 We also helped NV Energy successfully manage the perception of their customers during the transition to smart meters with a custom landing page to educate the users about the benefits of the new smart meters. In addition to these efforts we helped to redesign their corporate website which consisted of over 200 pages and custom links to data and other feature rich tools.